Is people going no where, expecting sympathy. If life wont wait, I guess it's up to me. Because life wont wait, I guess it's up to you. You're gonna miss me when i'm gone . 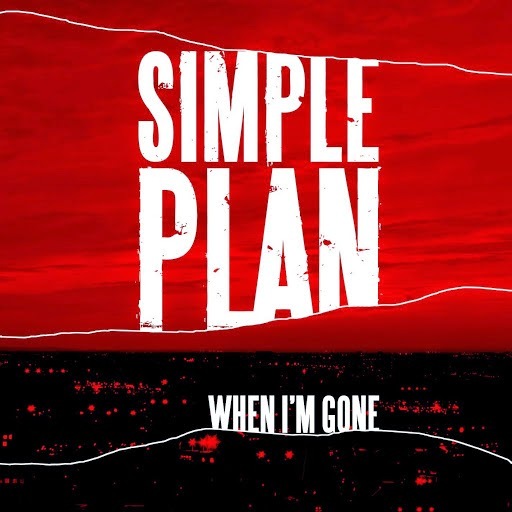 0 Komentar untuk "CHORD GITAR DAN LIRIK-Chord Gitar Simple Plan - When I'm Gone-CHORDNES"